An ASX-listed company’s subsidiary has been granted an industrial hemp licence – but it’s not in Australia. 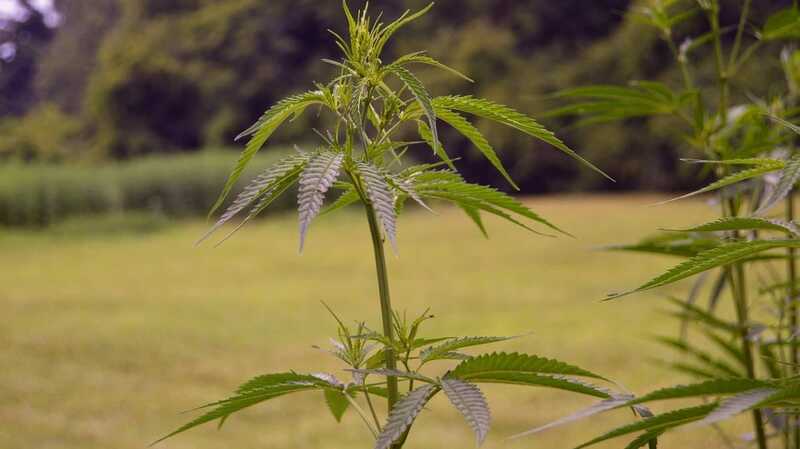 CropLogic Limited (ASX:CLI) says its Oregonian subsidiary LogicalCropping LLC has been provided a registered industrial hemp growers licence by the Oregon Department of Agriculture. The firm states it is one of the first ASX-listed companies with a US hemp growers licence. LogicalCropping intends cultivating 150 acres of the crop, which has been estimated to be capable of producing between 80 – 150 tonnes of hemp biomass. “As one of the first ASX listed US hemp growers, the 150-acre trial farm will also allow CropLogic to demonstrate its agronomy and digital agtech technologies, particularly CropLogic realTime, which will be used to optimize yields,” said CropLogic CEO James Cooper-Jones. CropLogic realTime enables farmers to monitor, track and manage soil moisture, irrigation, rain events and evapotranspiration rate from a software dashboard – and as the name suggest, all in real time. It appears LogicalCropping will be focusing on growing strains for CBD extraction. CropLogic says the price for this type of hemp biomass varies between grade and variety, but prices of USD$35 to USD$45 per pound are being achieved. The Oregon licence was granted quite rapidly. It was only early this month the company announced it had lodged an industrial hemp grower application with the Oregon Department of Agriculture for the 2019 growing season. The crop will be grown on a leased property in Deschutes County, where industrial hemp has become a fairly common sight. CropLogic expects to commence harvesting in September this year. Trivia: Oregon is one of the few states where anyone can grow industrial hemp; albeit in small quantities if a licence isn’t held. Oregonians may grow up to 4 cannabis (marijuana or industrial hemp) plants per household – one or the other or any combination and assuming the grower is over the age of 21. For industrial hemp license holders, there are no minimum or maximums on the number of acres or plants. There’s no shortage of grower license holders in the state. According to a search of the Oregon Department of Agriculture‘s database, there are currently 765 licensed growers.